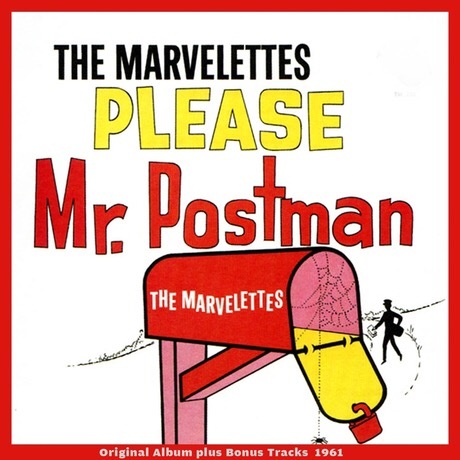 Here’s some history: The song “Please Mr. Postman” was released on August 21 in 1961. The song was released by The Marvelettes and it was the first Motown song to reach the number-one position on the Billboard Hot 100 pop singles chart. Rather than search the Internet for a “Postman” cocktail, I figured this would be the perfect opportunity to celebrate the classic “Airmail” drink! 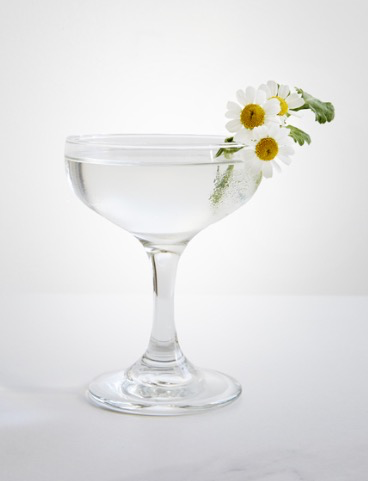 The Airmail is a rum and champagne drink made with honey — or made with a honey syrup. Shake all ingredients (except the champagne) over ice and strain into a chilled champagne flut. Finish by topping the drink with champagne. In his Esquire article, Wondrich points out that the drink is sort of like “a cross between the French 75 and the Honey Bee.” And additionally, he can’t explain its origin, but it does appear for the first time in Esquire’s 1949 Handbook for Hosts. —This recipe includes Angostura Bitters. —And the Cold-Glass blog has a really lengthy article worth reading. Actress Mary Astor was born on this day in 1906. 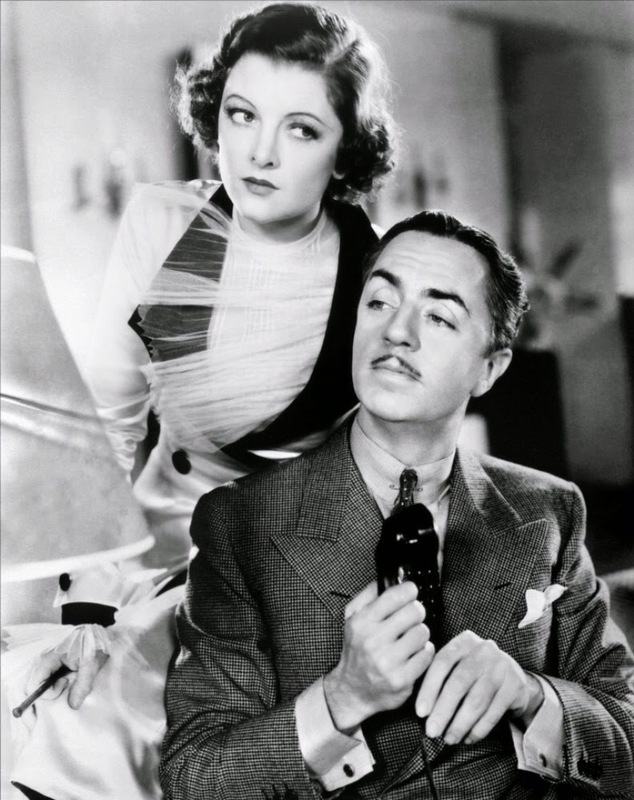 She starred in silent movies as well as “talkies,” and is perhaps best-known for having played the role of Brigid O’Shaugnessy in the movie The Maltese Falcon. She also played the role of Mrs. Anna Smith in the movie Meet Me In St. Louis. In searching the Internet for a Mary Astor cocktail, I came across two recipes that piqued my interest. The first was a drink I found on the site of a liqueur brand called Chareau, which is a booze company based in California — and the liqueur they make is aloe flavored. Check out the site’s “about” section by clicking here. The liqueur sounds mind-boggling. I don’t know that I ever would’ve thought of aloe as a primary ingredient for a liqueur. Of course, I’m also not a California farmer. Other ingredients in the liqueur include: Cucumber, eau de vie, lemon peel, muskmelon, spearmint, sugar and water. Stir ingredients over ice and strain into a coupe. Garnish with edible flowers. Cocktail by Pablo Moix. Crazy interesting, right!? I have got to know what that tastes like. So, while still interesting, Chareau’s Mary Astor cocktail is a brand specific modern cocktail. 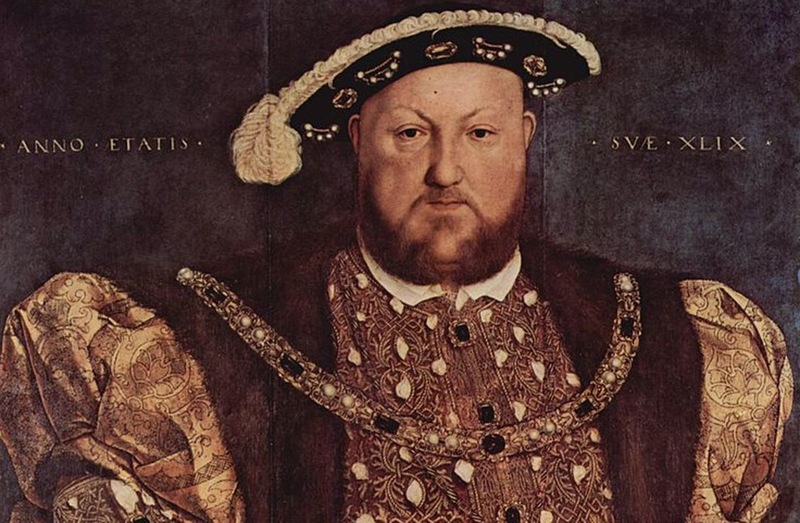 What is an Astor’s Painless Anesthetic? 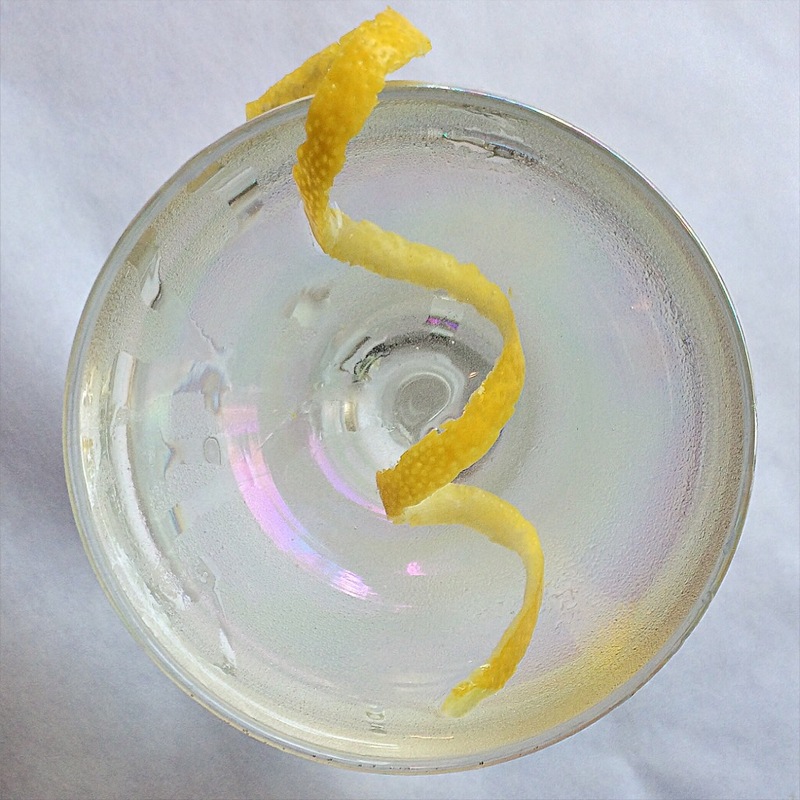 Well, according to Lesley M. M. Blume’s book “Let’s Bring Back: The Cocktail Edition,” the drink was created for Mary Astor by the Stork Club. The full title of Blume’s book is: Let’s Bring Back: The Cocktail Edition: A Compendium of Impish, Romantic, Amusing, and Occasionally Appalling Potations from Bygone Eras. 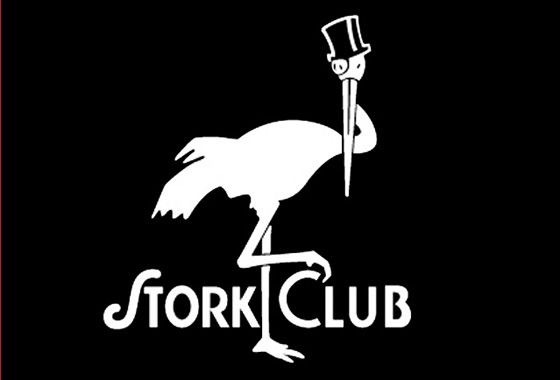 The Stork Club was a nightclub in Manhattan, which was open from 1929 to 1965 and was regarded as one of the most prestigious clubs in the world. The club was a symbol of café society, where the wealthy elite, including movie stars, celebrities, showgirls and aristocrats all mixed in the VIP Cub Room of the club. Reading over the Stork Club’s Wikipedia page I found out that Walter Winchell actually coined the name of the Stork Club’s “Cub Room,” — a fact which has me now wanting to rewatch that HBO biopic starring Stanley Tucci. Today is film actress Mary Pickford’s birthday! And, as so many of the stars from her era did, she has a cocktail named after her! The Mary Pickford cocktail is made with rum, pineapple juice, cherry liqueur and grenadine. It was created by a bartender named Eddie Woelke, who fled to Cuba during Prohibition — like so many others in the profession who scattered to countries all around the world. Mary Pickford was born April 8, 1892 and died May 29, 1979. She was a Canadian-American actress and a co-founder of the film studio United Artists. She was also one of the original 36 founders of the Academy of Motion Picture Arts and Sciences. You know, thee Academy! You can find her full filmography online here. Combine all ingredients and shake with ice. Strain into a chilled cocktail glass and garnish with a brandied cherry. Shake with ice and strain into a chilled coupe. No garnish. The Mary Pickford cocktail was created by either Eddie Woelke, as mentioned above, or another bartender of the era. As with so with so many classic cocktails, there are multiple sources cited in the history of the Mary Pickford. 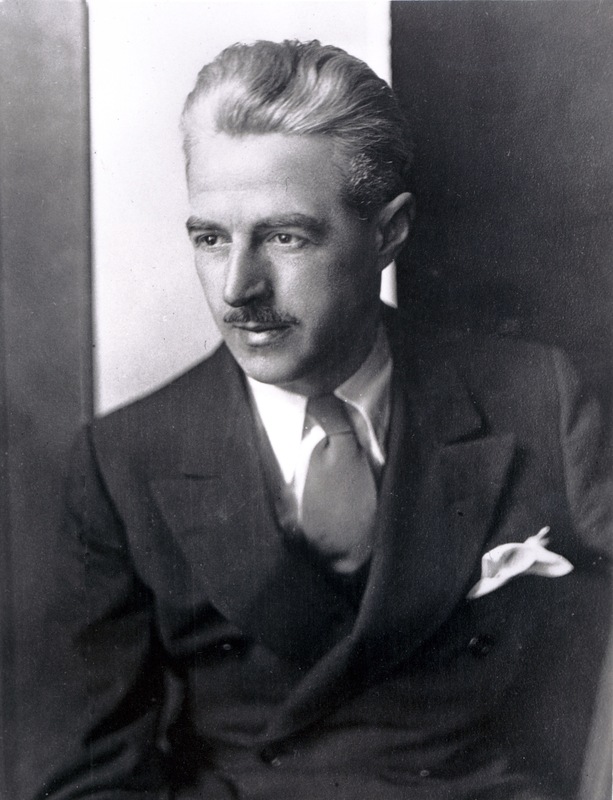 In his book Cocktails, Cocktails, and More Cocktails, author Kester Thompson writes that the drink was created specifically for Pickford during a trip which she took to Cuba in the 1920s with Charlie Chaplin and Douglas Fairbanks. 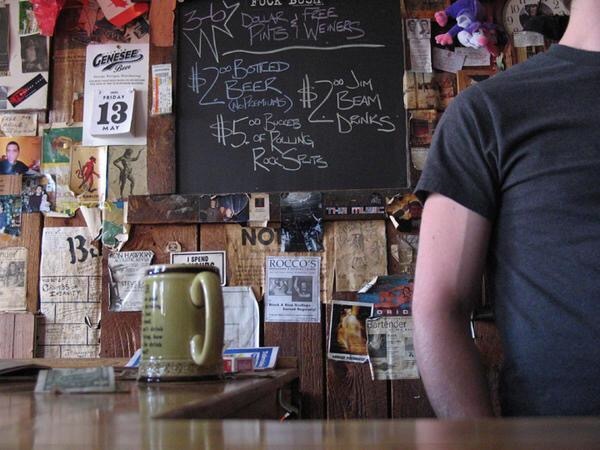 The bartender he names as having created the drink is Fred Kaufmann. Imbibe Magazine cites Woelke while Difford’s Guide names Kaufman (only one “N” though for some reason). Additionally, the Difford’s Guide article I linked doesn’t even mention Woelke, even though the piece does mention the El Presidente cocktail — which is the drink he’s best known for having created. The blog Cold Glass has a nice write-up about the drink here.